Following the departure of the Minnesota North Stars after the 1993 season, the state of Minnesota was without an NHL team for seven seasons. Mayor Norm Coleman began a campaign to either recruit the relocation of an existing franchise to St. Paul or the award of an expansion franchise to a Minnesota-based ownership group. These efforts came close to success in the mid-1990s when Minnesota interests purchased the original Winnipeg Jets with the intention of relocating the franchise to Minnesota, however, arena negotiations fell through and the Jets instead relocated to Phoenix, Arizona. Shortly after the failed attempt to relocate the Jets, the NHL announced its intention to expand from 26 to 30 teams. Bob Naegele, Jr. became the lead investor for an application to the NHL for an expansion franchise and ultimately the first majority owner. On June 25, 1997, the NHL announced that Minnesota had been awarded an expansion franchise, to begin play in the 2000 – 2001 season. The six finalist team names for the new NHL franchise (Blue Ox, Freeze, Northern Lights, Voyageurs, White Bears, and Wild), were announced on November 20, 1997. Jac Sperling was named Chief Executive Officer of the Minnesota team, Doug Risebrough was named General Manager, Tod Leiweke was named President, and Martha Fuller was named Chief Financial Officer. Leipold’s purchase of the Minnesota Wild was announced on January 10, 2008. 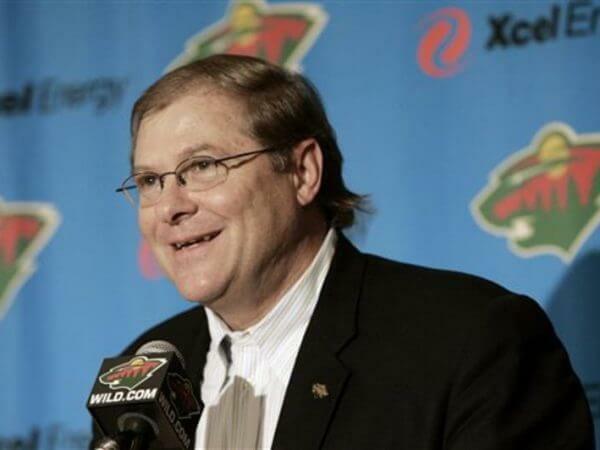 Leipold had this to say about his newest acquisition, “It is a true privilege to become part of the organization and the hockey community in Minnesota.” Fans of the Minnesota Wild had already begun welcoming Leipold as the new owner via the team’s message board. Leipold’s company Minnesota Sports & Entertainment also owns the Wild’s AHL affiliate, the Iowa Wild (formerly the Houston Aeros). The company manages the Xcel Energy Center and the Saint Paul RiverCentre. The Minnesota Wild are a professional ice hockey team based in St. Paul, Minnesota, United States. They are members of the Central Division of the Western Conference of the National Hockey League (NHL). The Wild are the only one of the Minneapolis-St. Paul area’s major professional sports league franchises to play in St. Paul; the other three play in Minneapolis. The new team was founded on June 25, 1997, but started playing in the 2000 - 2001 NHL season. The Wild were the first NHL franchise in Minnesota since the Minnesota North Stars moved to Dallas in 1993. They lost their first game, 3–1, to the Mighty Ducks of Anaheim and recorded their first win against the Tampa Bay Lightning five games later. 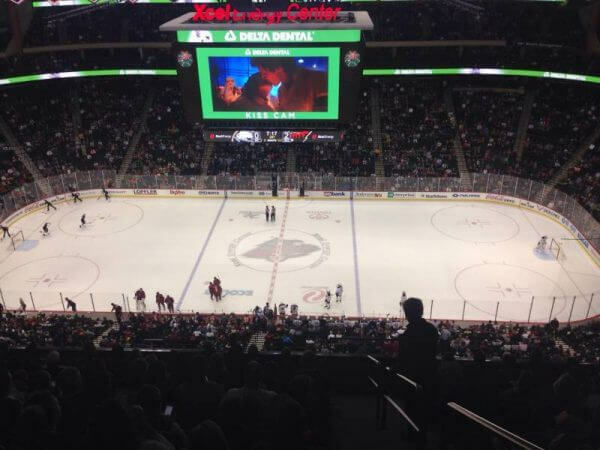 The Wild play at the Xcel Energy Center. In the 2002 – 2003 season, the team made its first Stanley Cup playoff appearance, making a surprising run to the Western Conference Finals. As of 2015, the Wild have averaged a .537 points percentage since entering the league. Wild – With their former team now known as the Dallas Stars, many fans wanted to resurrect the name North Stars, but a trademark issue with the NHL made that an impossibility. From more than 13,000 submissions in a contest, Wild was selected by management in recognition of the popularity of outdoor activity in Minnesota. The name trumped Blue Ox, Freeze, Northern Lights, Voyageurs and White Bears. 2000 – 2008 / Bob Naegele, Jr.
Who is the greatest Minnesota Wild? The Minnesota Wild are a professional ice hockey team based in St. Paul, Minnesota, United States.